Among the numerous companies and businesses having a need for sufficient insurance coverage, the construction market faces hazardous and high-risk conditions that call for the right coverage to fully shield companies from the possible risk of accidents, property damage and legal actions. Developers, builders and contractors need commercial construction insurance tailored to their own specific operations. 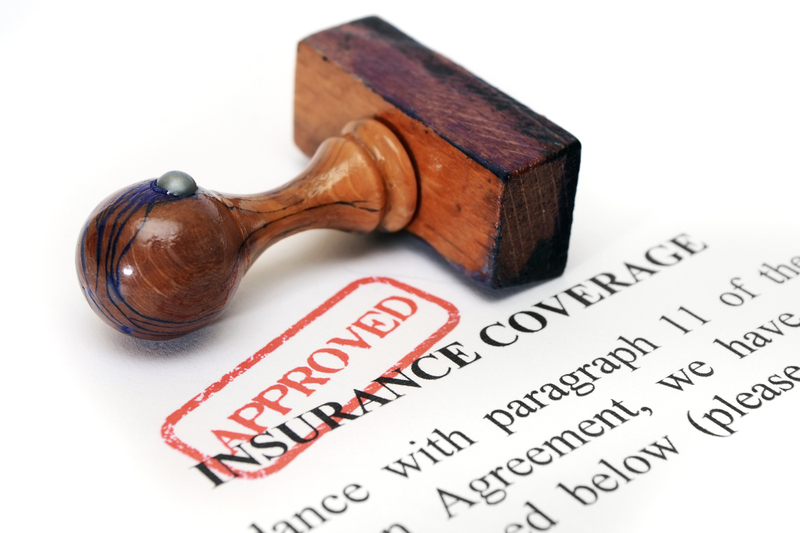 Business owners and managers should review the following types of construction insurance coverages to learn more about specialized protection needed in their industry. Contractor’s liability insurance delivers insurance coverage that protects construction businesses from claims of bodily injury and property damage by third parties. It pays the inevitable medical expense, defense & court fees and settlements or awards whenever a business is held financially responsible for an injury. Construction companies doing work on new building projects need builders risk policies to pay for any damages, accidents or building destruction that takes place during the course of construction including theft and fire damages. Payment Bond – This bond guarantees that the contractor will pay the parties that supply labor, equipment, and other supplies for the project. Performance Bond – Guarantees that the contractor will complete the project according to the project terms. Ancillary Bonds – These bonds are essential but incidental to the contract performance. Environment restrictions and possible hazards make pollution insurance a critical need in the construction industry. If a contractor is liable for spilling an environmentally hazardous material at a job site, this insurance policy provides payments to clean up the spill material and mitigate the contamination. If a construction company is working on subterranean pipes and accidentally discharges hazardous chemicals into the water supply, this form of insurance will pay legal fees and lawsuit damages resulting from the accident. Construction equipment is typically expensive and a large part of many budgets. If this equipment is stolen or needs to be repaired, the equipment coverage provides additional protection to pay for replacement or repair of equipment or tools when needed. Equipment that is typically insured by construction companies include land moving equipment, cranes, pumps, compressors, generators, and other mobile tools & equipment. Many construction businesses offer work vehicles to their employees for commuting to and from job sites and especially for picking up supplies. Your state requires that companies with business vehicles have commercial auto insurance. All employees face potential work related driving accidents that will oftentimes result in high cost claims so business owners will need to make certain to purchase adequate amounts of commercial auto insurance to mitigate this risk. Commercial auto insurance covers company vehicles during transport of workers or goods as well as hauling equipment and tools. It will protect businesses from bodily injury and property damage claims resulting from business vehicle accidents. It also pays the defense costs that result from a legal action. If your business is a construction contracting business, every one of the coverages mentioned above must be considered to properly protect you and your business from the constant risks associated with being a contractor.